From a museum honoring American writers to a beautifully renovated lakefront theater, Chicago’s newest attractions will have you booking your next meeting or event here. 2017 has brought some of Chicago&apos;s most exciting updates yet. 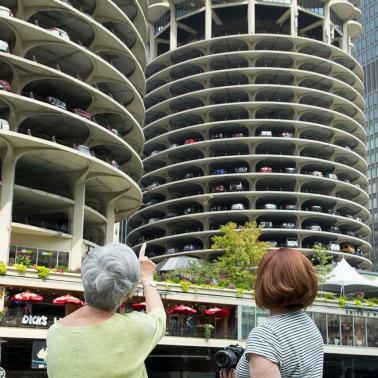 Besides being must-see points of interest, they also offer great Chicago meetings and events venues you’ll want to check out. 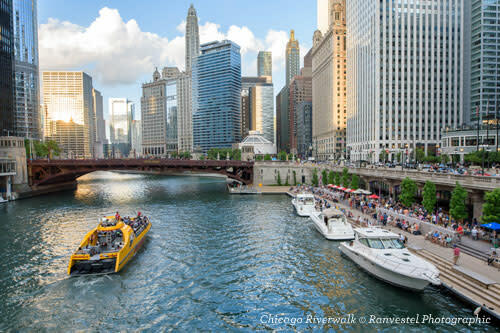 The Chicago Riverwalk has expanded its pedestrian walkway to include 1.25 miles of dining, outdoor activities, sightseeing cruises, and a museum, all along the picturesque Chicago River. Meeting and event planners will be particularly interested in offerings such as the fun Island Party Boat, which can be privately chartered; City Winery Chicago, with its craft wines and beautiful outdoor patio; and the Chicago Architecture Foundation Center River Cruise Aboard Chicago’s First Lady Cruises, one of the city’s most popular architecture cruises that is also available to private groups. 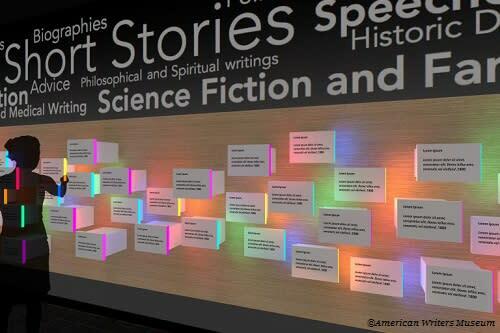 The first museum of its kind in the United States, the American Writers Museum will celebrate writers (past and present) who have influenced our history, culture and even daily lives, from Mark Twain to Dr. Seuss. 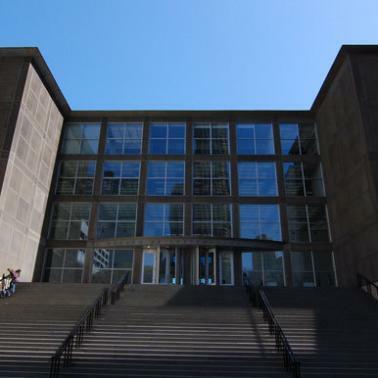 The high-tech museum’s multiple galleries will feature interactive exhibits and rotating exhibitions that delve into the minds and works of some of the world’s greatest writers. Readers Hall is a unique event space that will host talks, author readings and signings, workshops and other special events. Interested in hosting a meeting with a breathtaking view of Lake Michigan in the background? Look no further than Theater on the Lake in Lincoln Park. Formerly a summer-only theater venue, historic Theater on the Lake is now a year-round multi-use facility. The revamped building includes a 330-seat main theater, two event spaces with access to a lakefront terrace, and a new restaurant with a patio offering panoramic skyline views. The building dates back to 1920, and was designed by Prairie School architect Dwight H. Perkins, who also designed Lincoln Park Zoo’s Café Brauer and the nearby North Pond restaurant. As part of an extensive $16mm redesign, the Museum of Contemporary Art has added Marisol restaurant. Run by Jason Hammel, chef/owner of Chicago’s popular Lula Cafe in Logan Square (one of the city’s first farm-to-table eateries), the street-level restaurant will feature a private dining room and large-scale artwork by renowned British painter Chris Ofili. 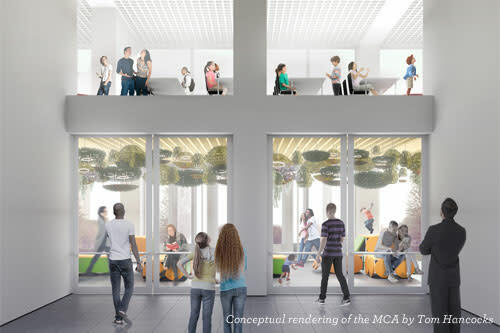 The museum’s redesign will result in 12,000 square feet of new public gathering spaces and a state-of-the-art education wing with expansive Lake Michigan views. Gallagher Way (originally named The Park at Wrigley Field) is an outdoor plaza planned to host fun events such as farmers markets, live music shows, movie nights and a winter ice skating rink. Restaurants, retail shops and an office building anchor The Park. Historic Wrigley Field, home base for the Chicago Cubs World Series Champions, will also host 10 summertime concerts in 2017. 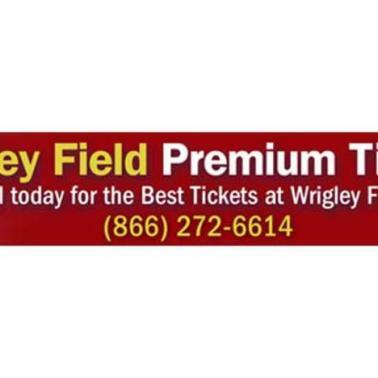 Book a private VIP tour for a look behind the scenes of this venerable century-old ballpark or rent out Wrigley Field for a corporate event. 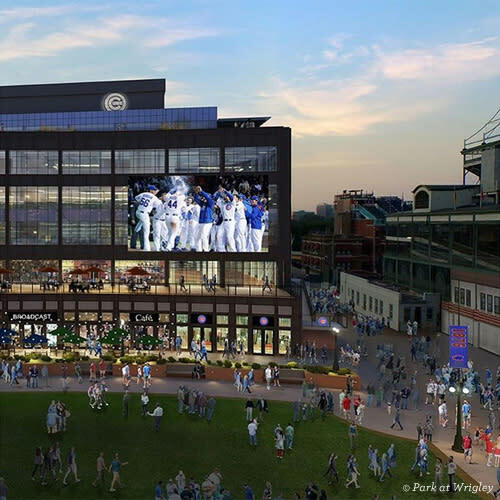 The 175-room Hotel Zachary at Gallagher Way is planned to open across the street from Wrigley Field in early 2018. 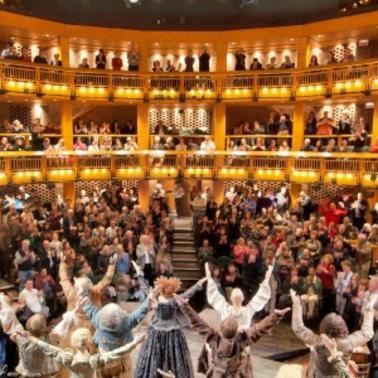 The Yard at Chicago Shakespeare Theater, is an exciting new year-round theater venue at Navy Pier. The unique crescent-shaped theater design is made up of mobile towers (comparable in size to a city bus turned on its end) that can be configured into a variety of shapes and sizes, accommodating audiences ranging from 150-850 people. The Yard joins Chicago Shakespeare Theater’s other two venues: a 500-seat, courtyard-style theater and the 200-seat Theater Upstairs. Plan a private party or champagne reception prior to the show in one of Chicago Shakespeare’s lobbies or in the English-style Pub.